Fits All Omc Cobra SX & Volvo Sx Outdrives From 1994 To Present. 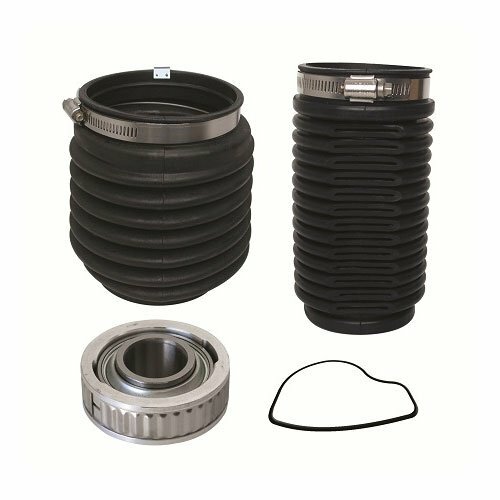 Includes Ujoint Bellow, Exhaust Bellow, Gimbal Bearing, and Drive Installation Seal. Note: This Kit will not fit Omc Cobra drives From 1986 to 1993.